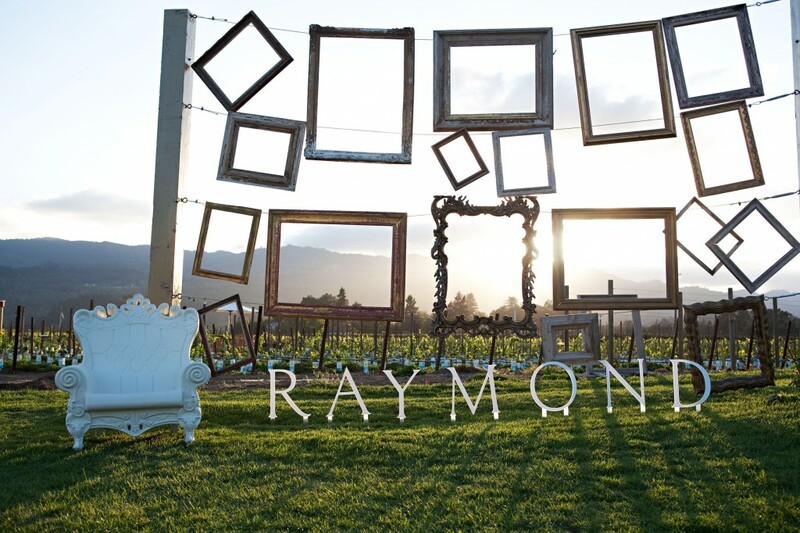 Raymond Vineyards | P&M Investment Inc.
Raymond Vineyards, founded in 1970, is one of the Napa Valley’s pioneers and great estates. Arriving to Napa in 1933, the Raymond family became deeply connected to the valley’s winemaking origins. 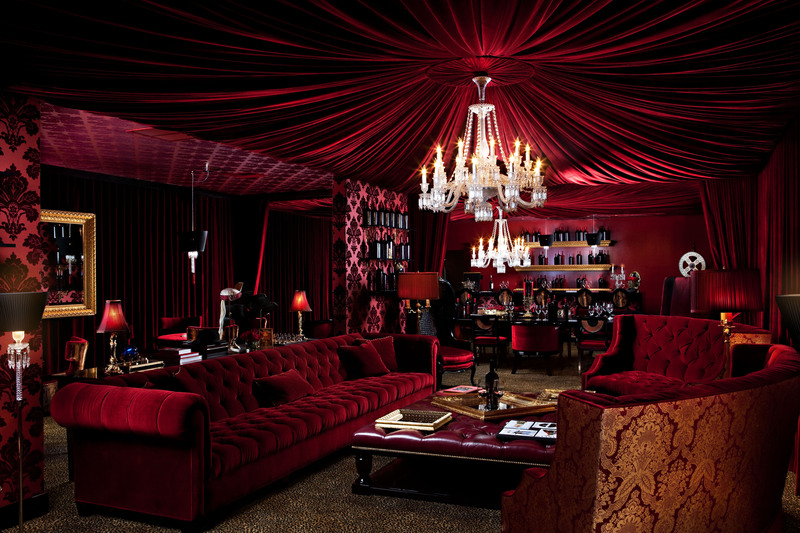 In 1970, they established a 90-acre estate in Rutherford that now comprises 300 acres in Rutherford, St. Helena and Jameson Canyon. Five generations of the Raymond family created a Napa icon, with an enduring reputation for elegant wines with a beautiful balance of finesse, power and complexity.Today, inspired by the vision of Proprietor Jean-Charles Boisset, Raymond is a dynamic destination dedicated to inspiring its guests’ passion for fine wine in an environment of exploration, creativity, and elegant whimsicality, where each in a series of diverse experiences progresses visitors into another world of discovery and exceptional wines.Further, Raymond’s Rutherford and St. Helena estate vineyards are certified organic and Biodynamic, and 100% of the winery’s power comes from renewable solar energy.